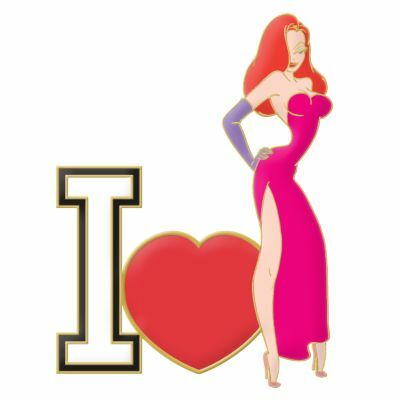 Who wouldn't love Jessica Rabbit? This was part of a series featuring Disney's most popular pin characters at the time and included in the I Love Pins Celebration sale. This pin was also sold as a Mystery Artist Proof set in gold, silver and black metal.